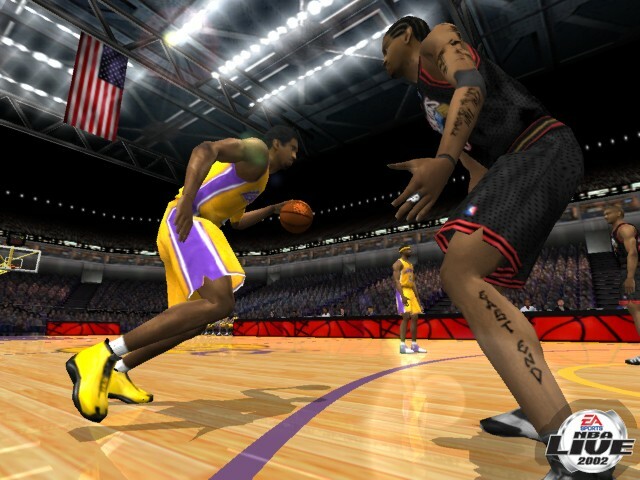 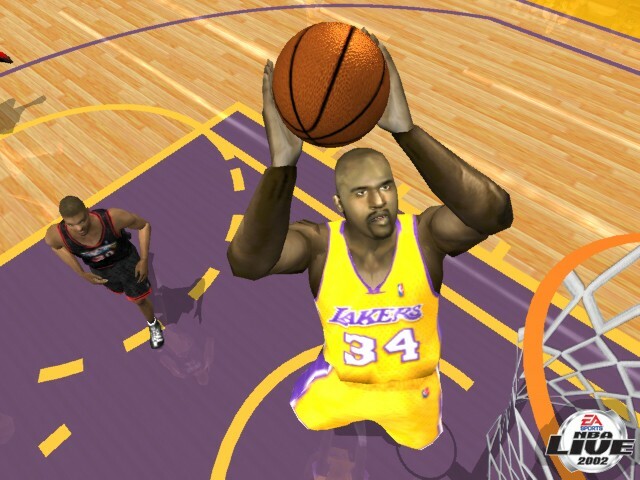 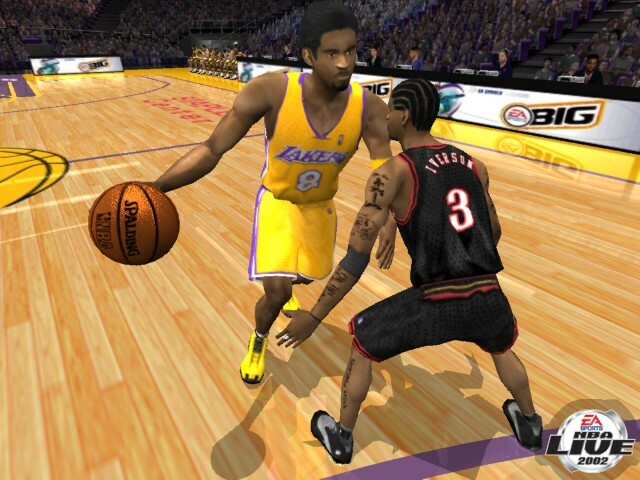 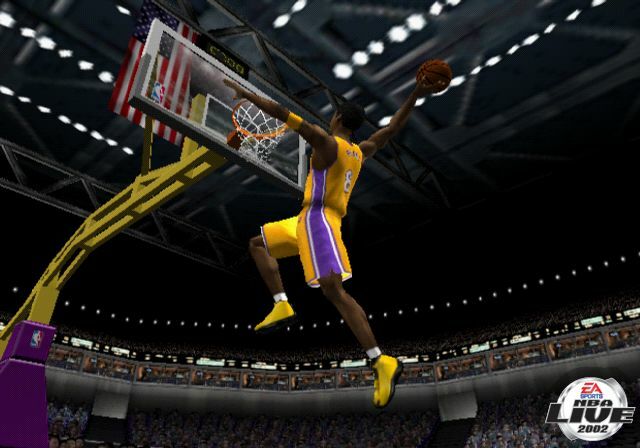 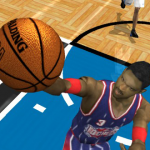 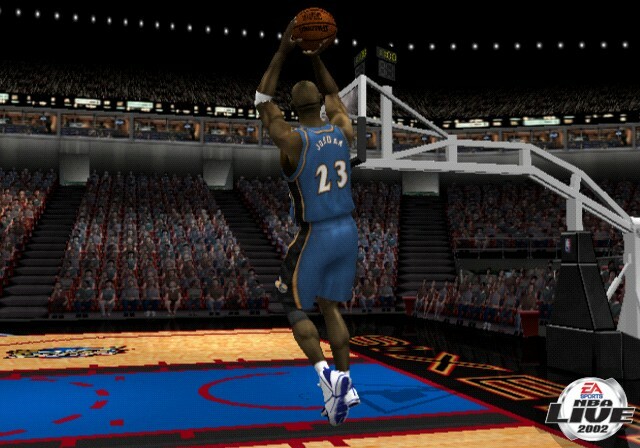 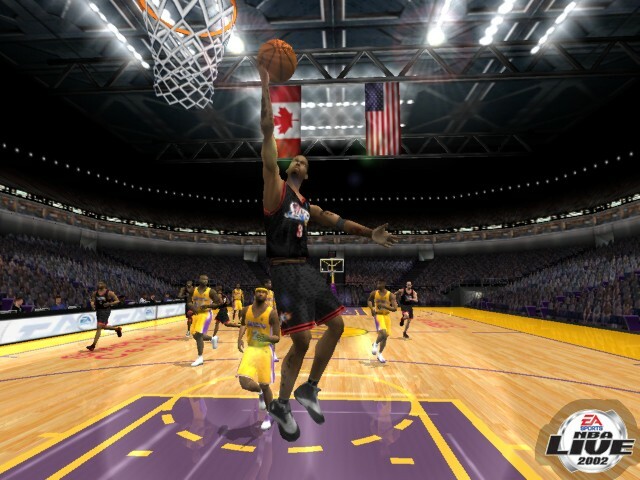 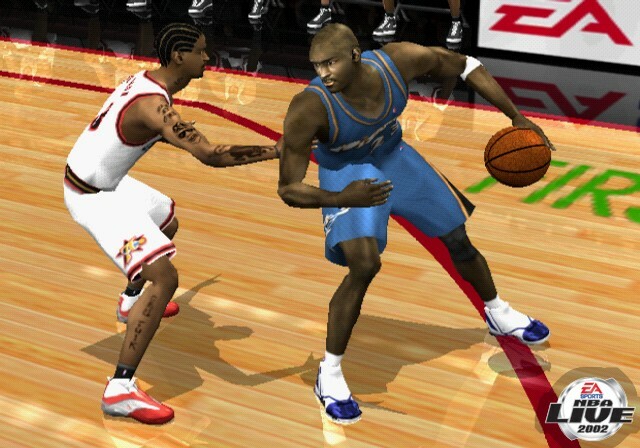 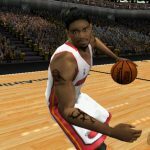 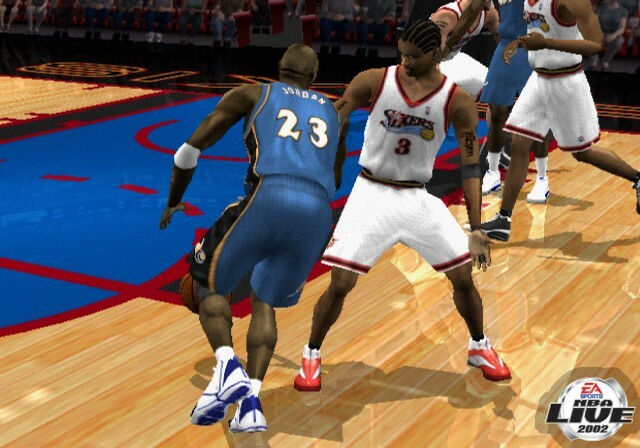 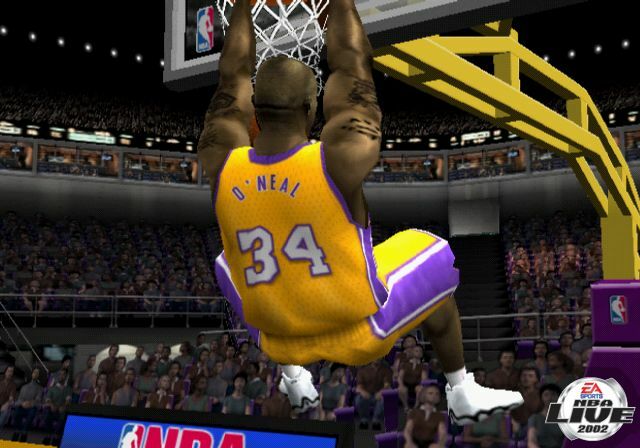 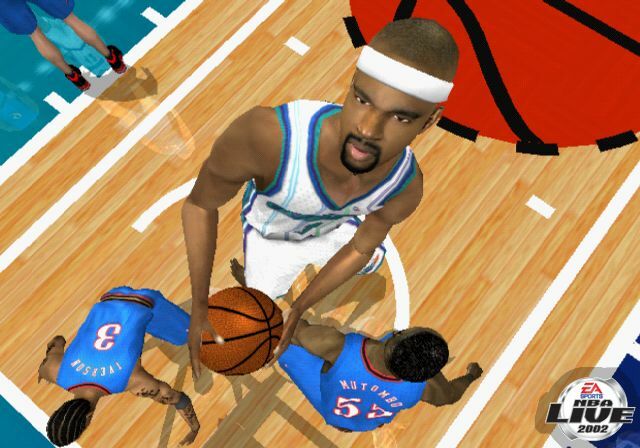 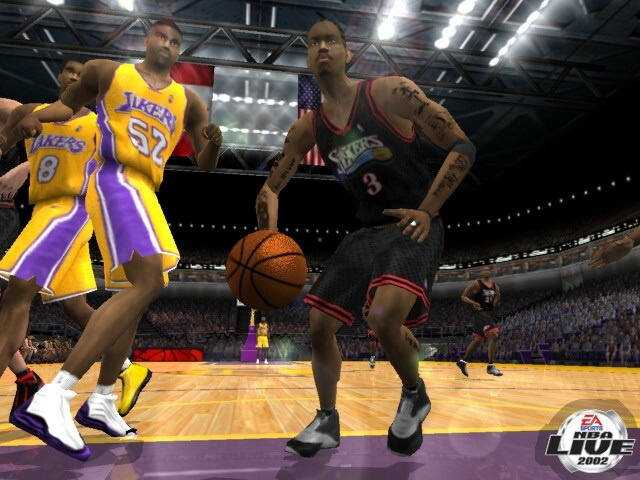 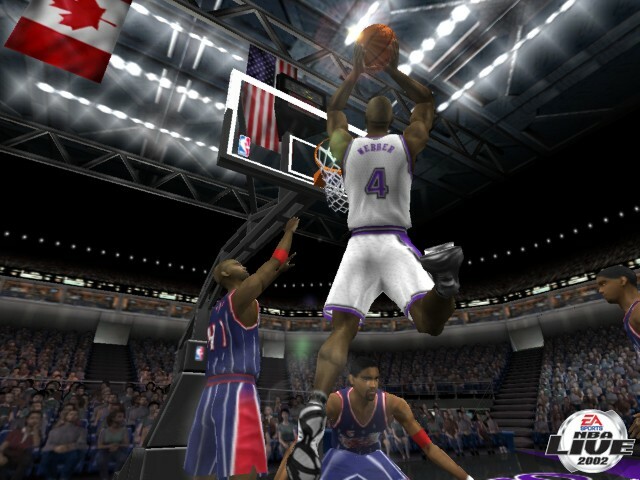 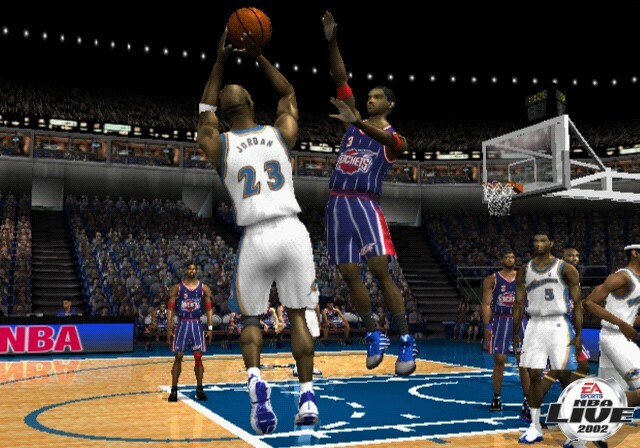 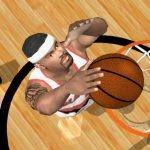 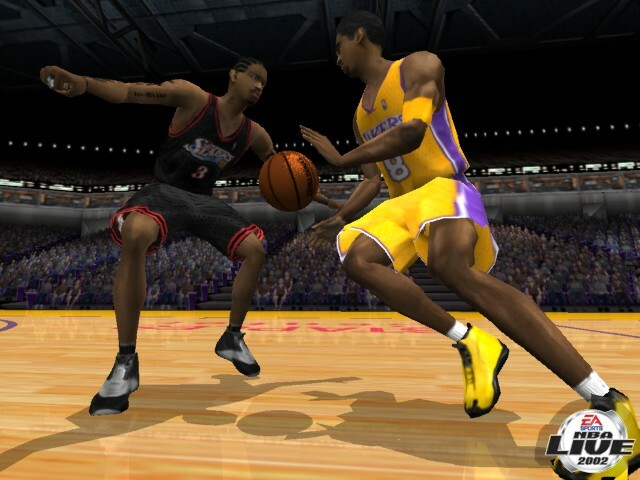 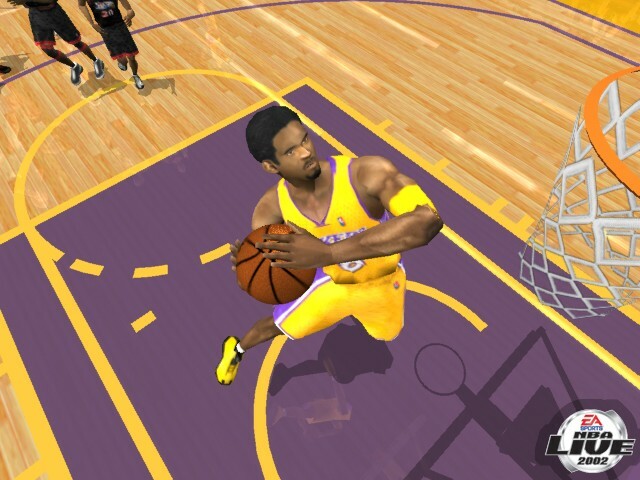 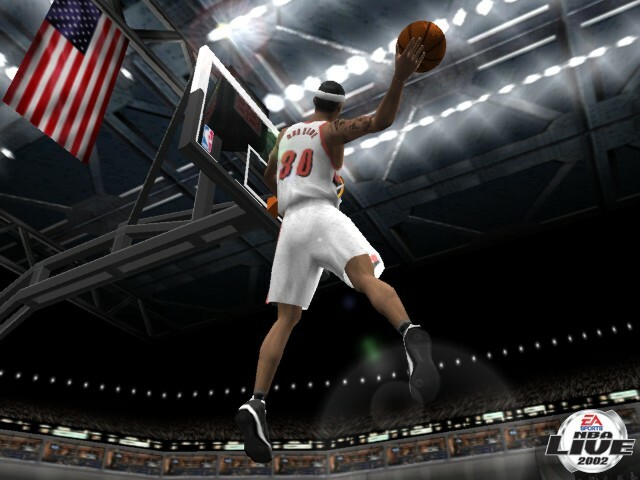 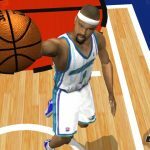 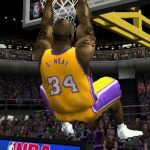 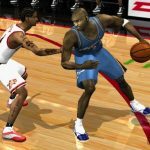 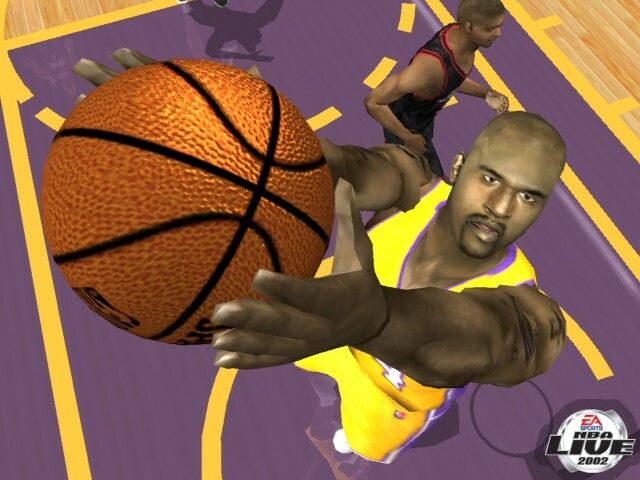 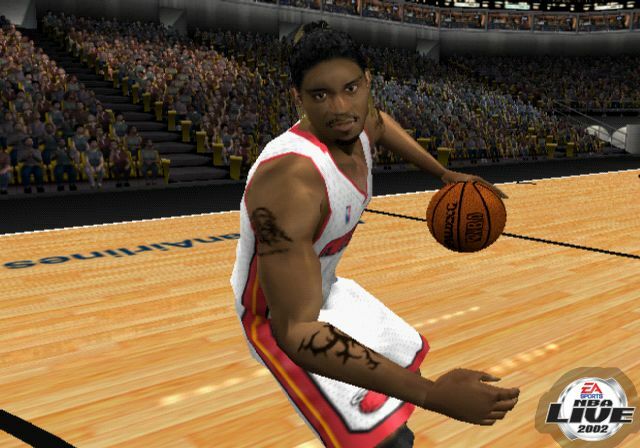 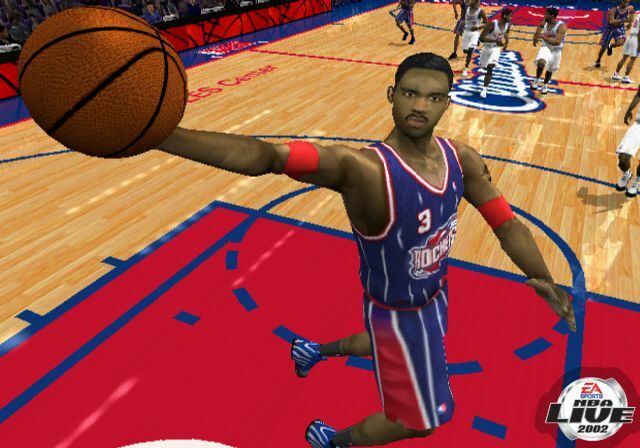 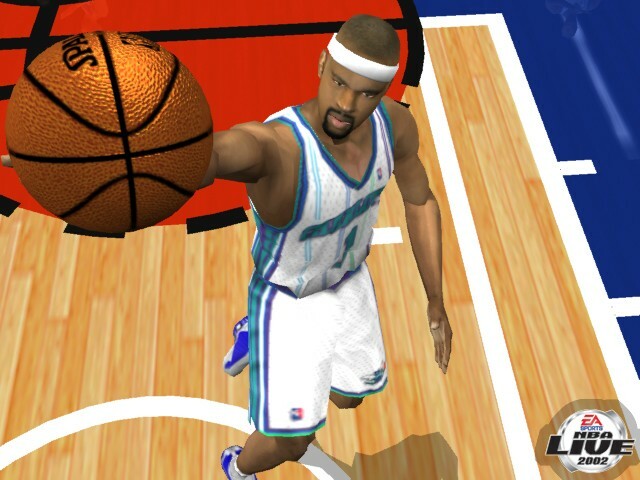 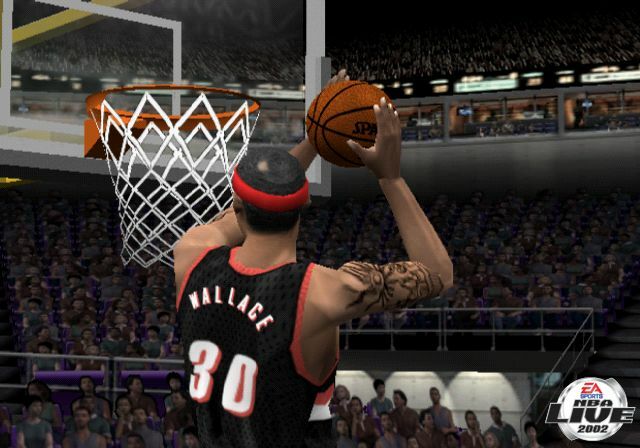 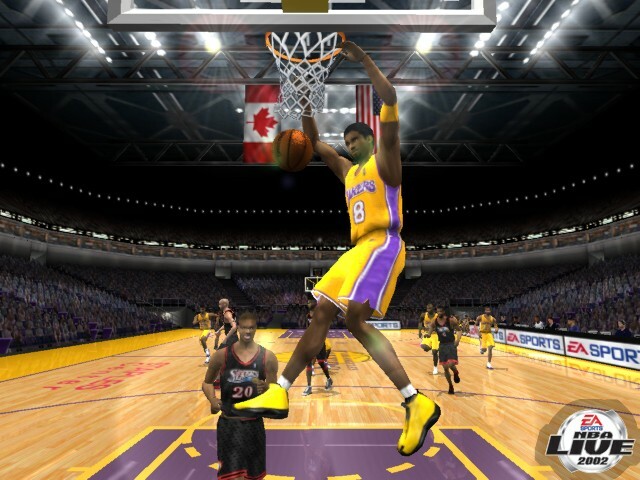 The PlayStation 2 screenshots naturally feature a lot of star players of the era, including Shaquille O’Neal, Kobe Bryant, Vince Carter, Allen Iverson, Tracy McGrady, and cover player Steve Francis. 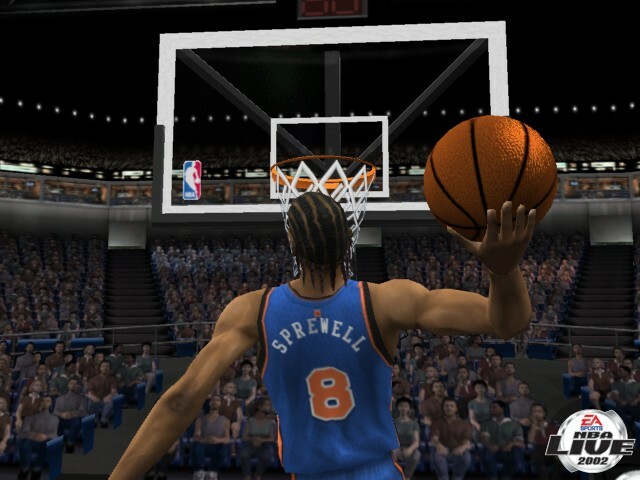 You’ll probably also recognise Latrell Sprewell, Rasheed Wallace, and Baron Davis, while Brian Grant also makes an appearance. 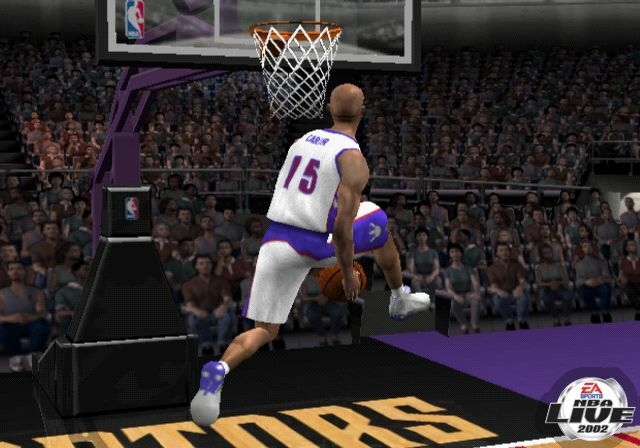 Not surprisingly, the newly added between-the-legs dunk is spotlighted, with Vinsanity himself doing the honours. 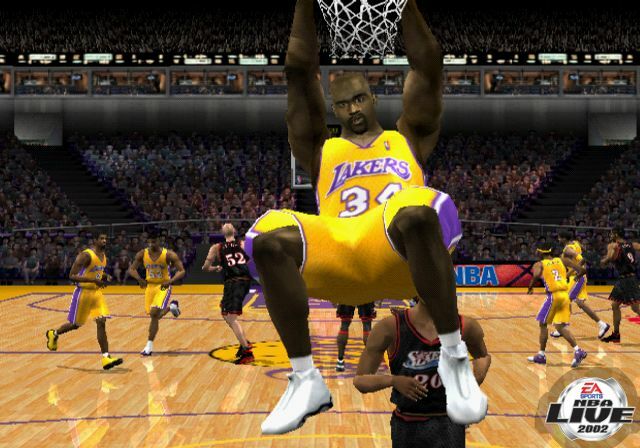 You’ll also note that the screenshots of Shaq throwing down a classic “Shaq Attack” dunk are cropped at his wrists. 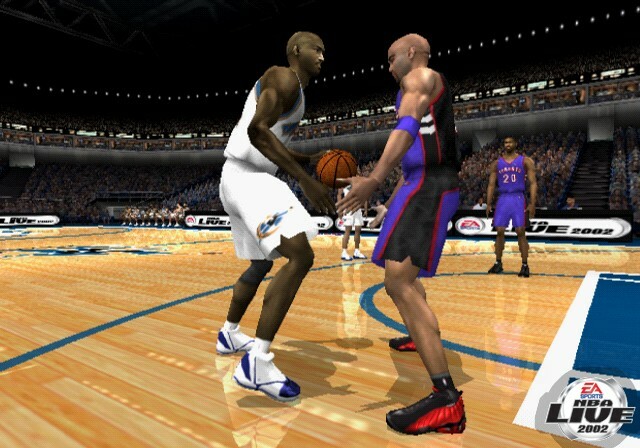 That would certainly have been done deliberately; as I discussed in a recent Monday Tip-Off column, hand and rim interactions have come a long way over the years, and there were a few in NBA Live 2002 that definitely looked awkward and amiss. 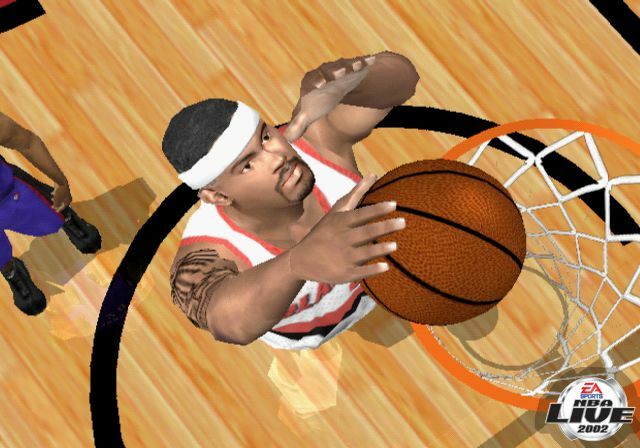 That comes down to the limitations of the technology at the time, however, so I think it’s fair enough that the preview screenshots didn’t draw attention to it. 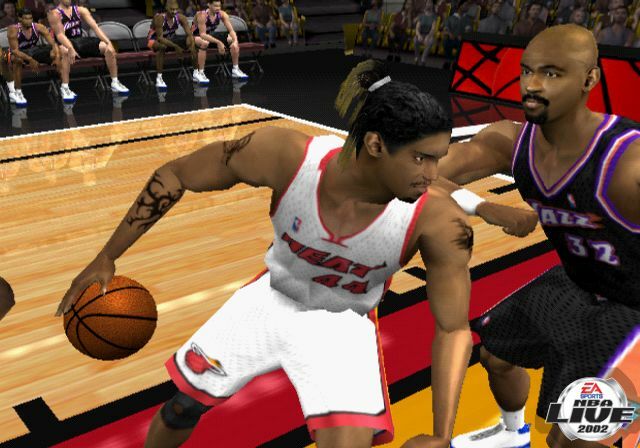 Most of the same players are featured in the Xbox screenshots, in similar scenarios. 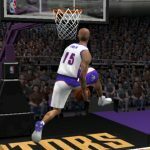 Vince Carter is once again showing off the between-the-legs dunk, Brian Grant is shown backing down a star power forward (this time Tim Duncan, rather than Karl Malone), Latrell Sprewell is going up for a one-handed dunk, and so on. 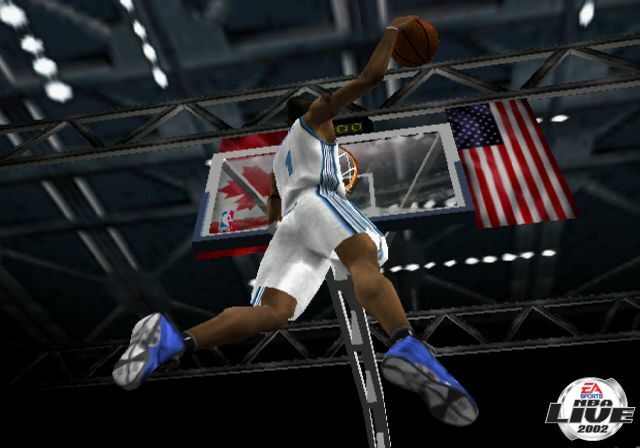 The Xbox screenshots are also a little sharper, though as you can see in some of the screenshots I’ve taken myself in recent years, the PS2’s graphics were actually better than they appear in the preview screens posted above. 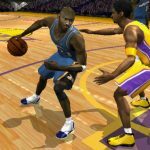 The biggest story of the 2001 NBA offseason was the second comeback of Michael Jordan, with His Airness suiting up for the Washington Wizards. 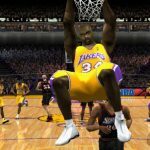 The “Will He, or Won’t He?” speculation leading up to his return included a “Return-o-Meter” on ESPN’s website, which fluctuated according to the latest rumours and reports. 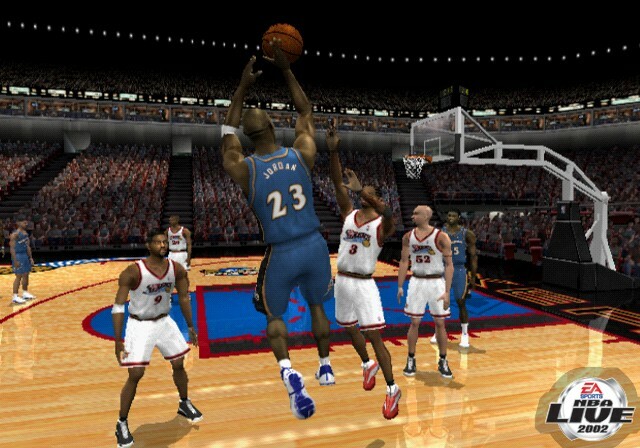 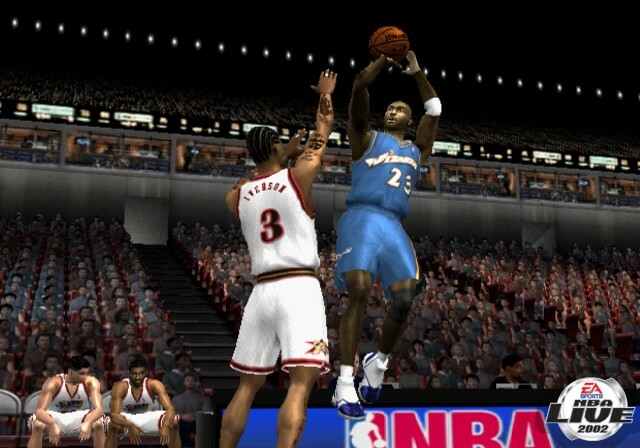 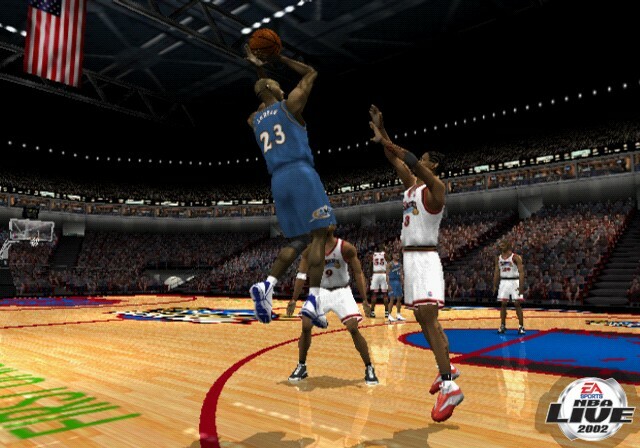 When the comeback became official, Michael Jordan ended up making his first official appearance as an active player in NBA Live, with ratings that were suitably lower than his Legend version. 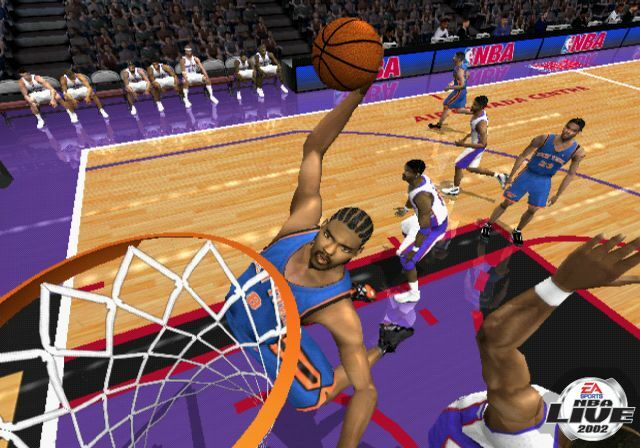 Naturally, EA Sports released a collection of NBA Live 2002 screenshots to mark the occasion, which I’ve also found. 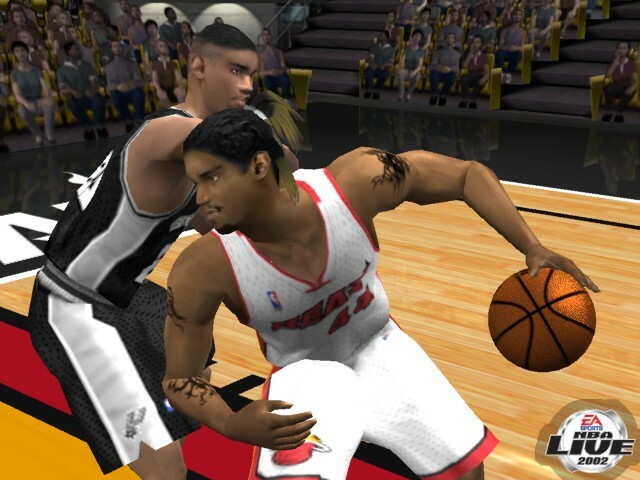 It’s hard not to sound like a fanboy or an EA apologist here, but that’s definitely not the angle I’m coming from. 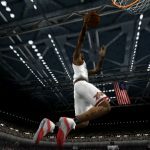 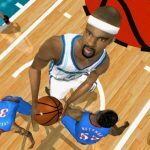 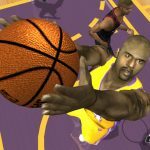 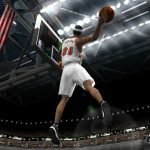 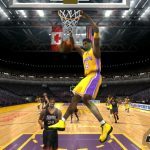 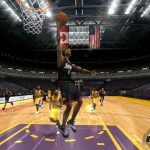 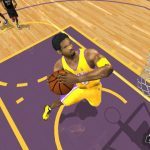 Whether it’s unfavourably comparing NBA Live 16’s graphics to a game from a couple of generations ago, or deeming NBA 2K16’s graphics “terrible” because we haven’t yet seen the same jump that the PlayStation 4/Xbox One version of NBA 2K14 made from its PlayStation 3/Xbox 360 predecessors, we need to keep a few things in perspective when we critique graphics in basketball games. 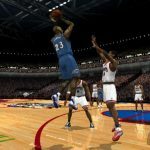 Above all, we should avoid hyperbole, and instead be clear and specific about what it is that we don’t like, and what we want to see improve. 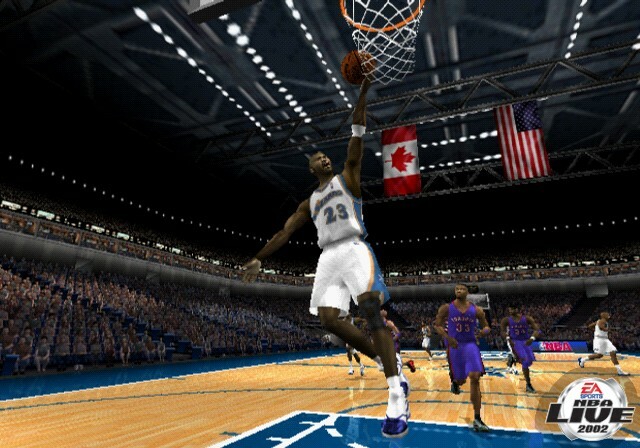 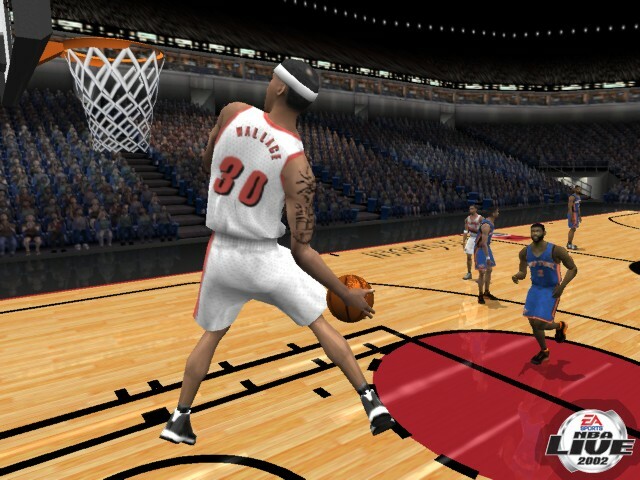 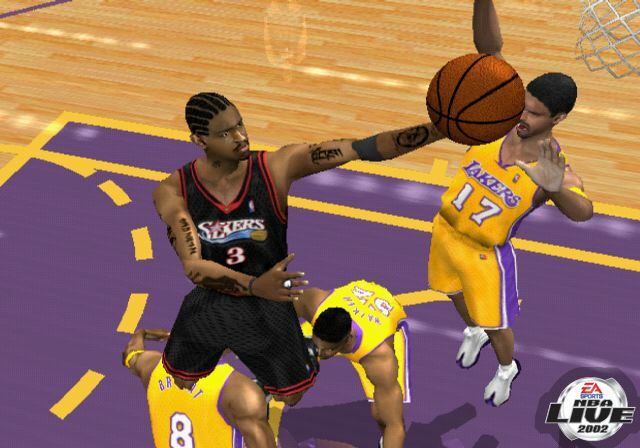 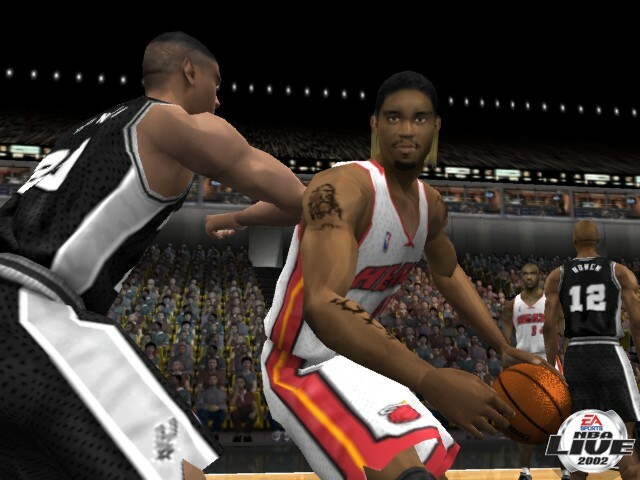 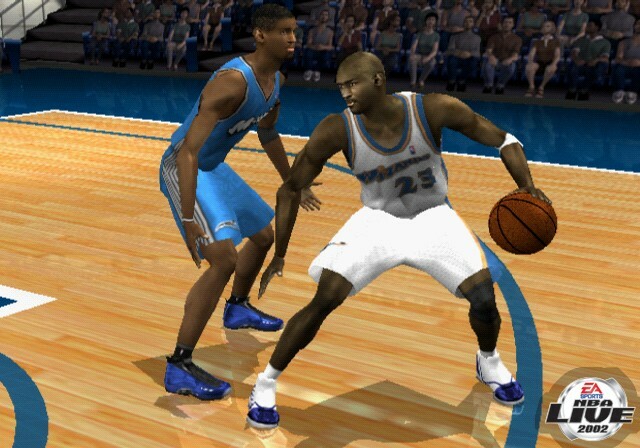 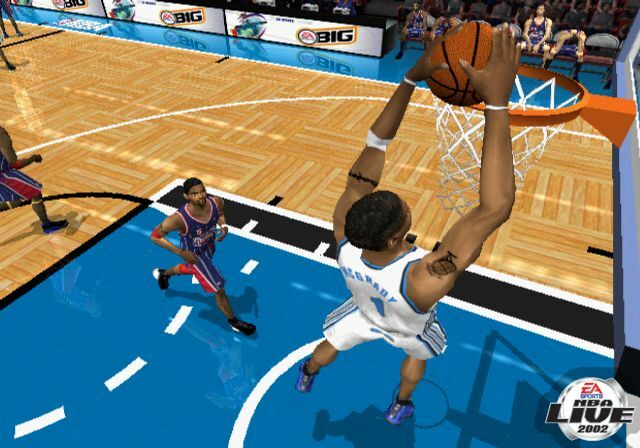 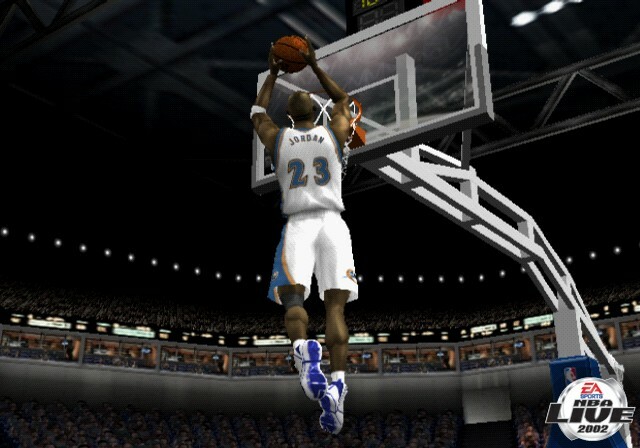 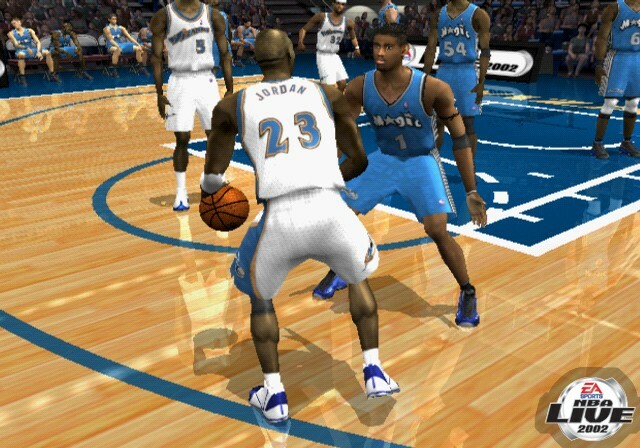 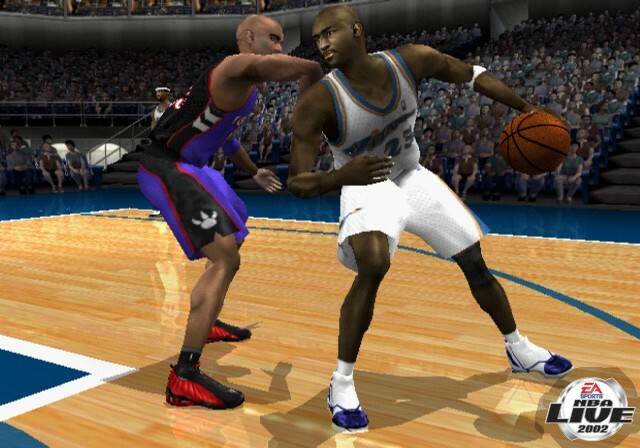 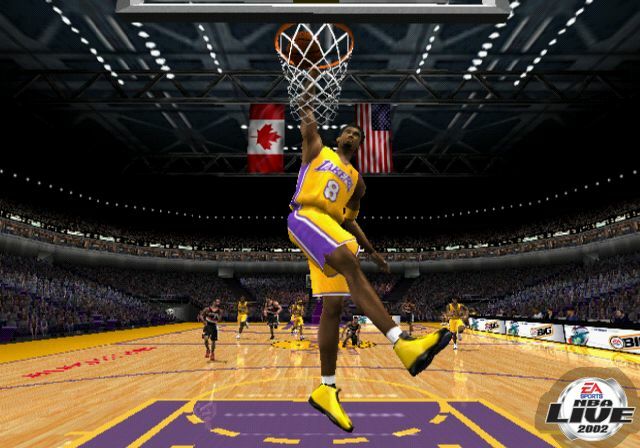 As for these NBA Live 2002 screenshots, I do feel a bit nostalgic when I look at them. 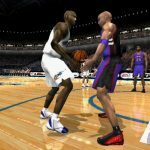 They remind me of a game that I enjoyed playing despite its issues, as well as the early days of my tenure as NLSC webmaster. 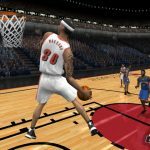 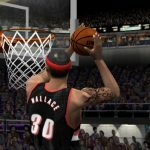 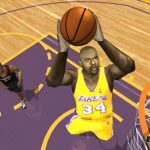 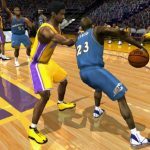 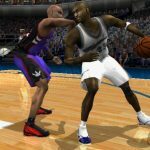 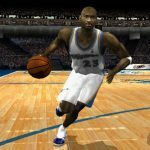 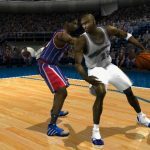 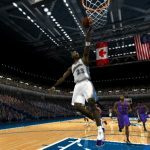 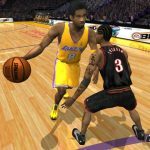 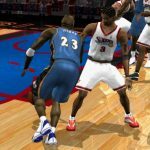 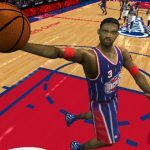 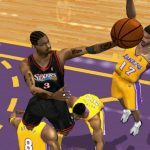 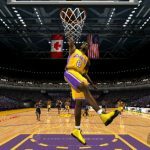 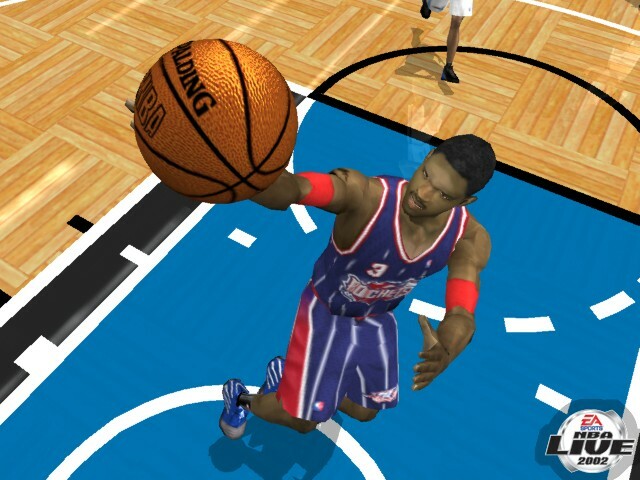 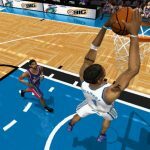 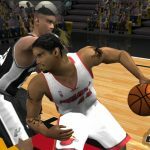 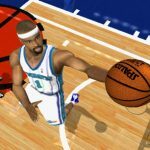 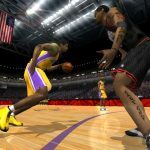 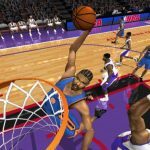 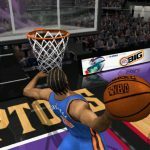 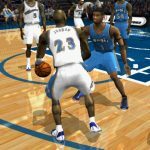 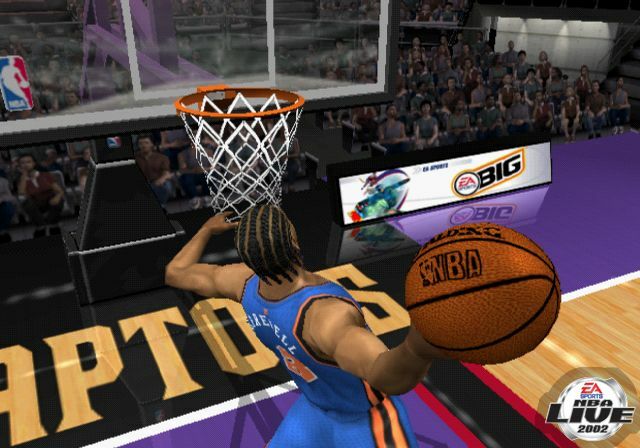 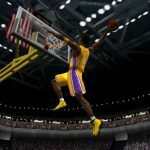 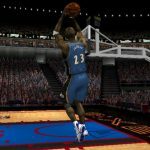 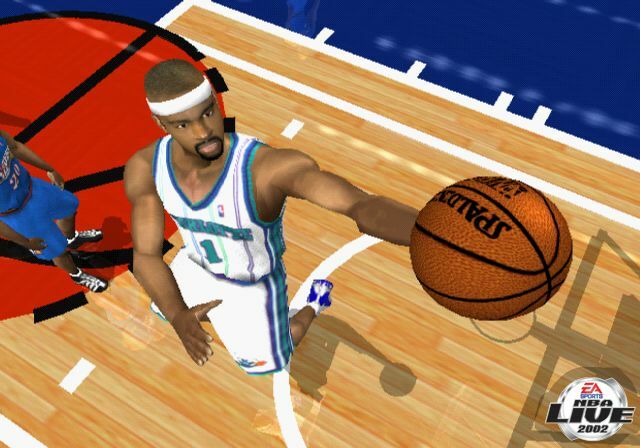 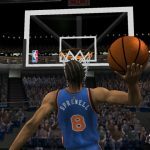 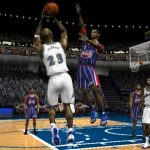 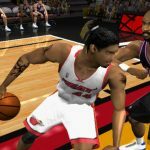 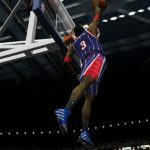 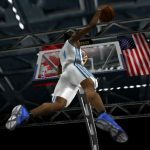 Basketball video games have come a long way since then – and I’d like to think that the NLSC has, too – but I still have some fond memories of that time, and of NBA Live 2002, despite its problems and the controversy of being a console-only release. 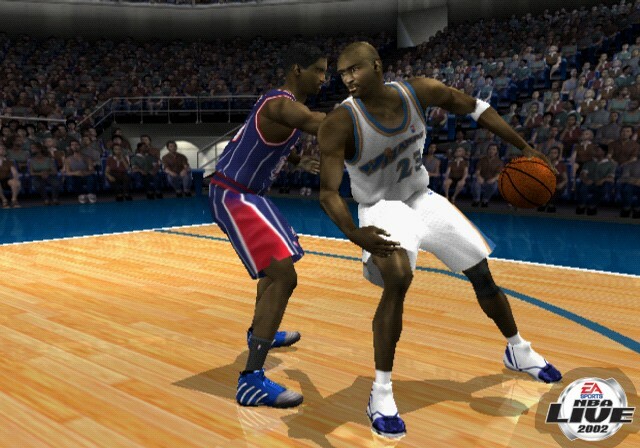 As I said, I’ll talk about that more in my upcoming retrospective, so stay tuned! 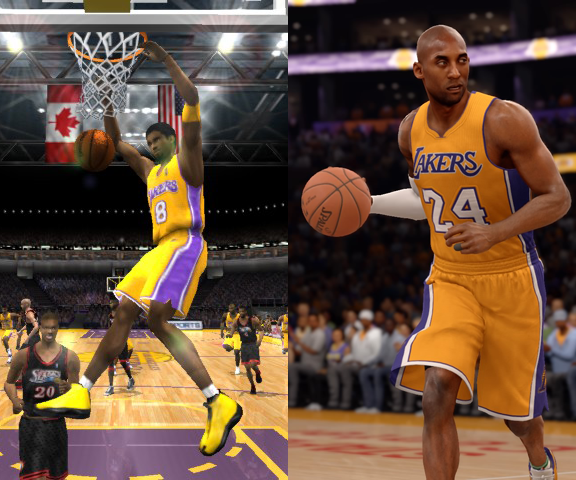 I always find it amazing how just a little change graphically each year and you don’t see huge changes until you look at the Live 2002 vs Live 16 to see how far the graphics have come. 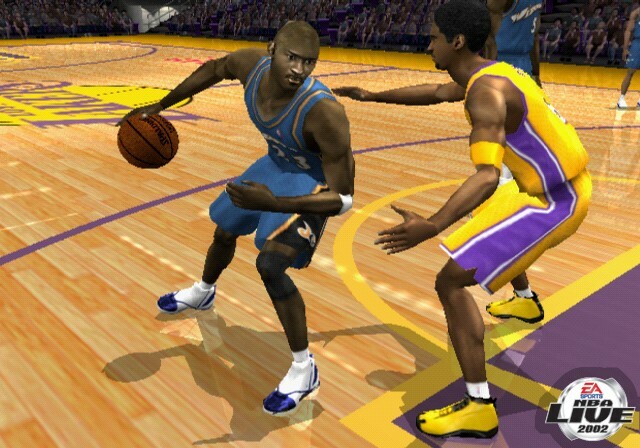 Unless it’s a new generation of hardware, you usually do need to go back a few iterations to really see the difference. 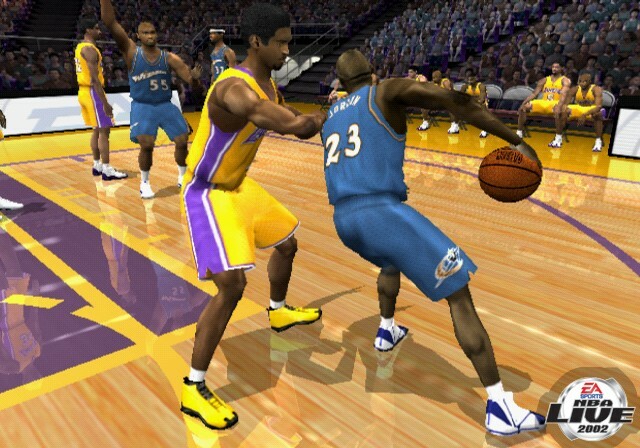 It’s also weird seeing things that once looked cutting edge look very outdated. 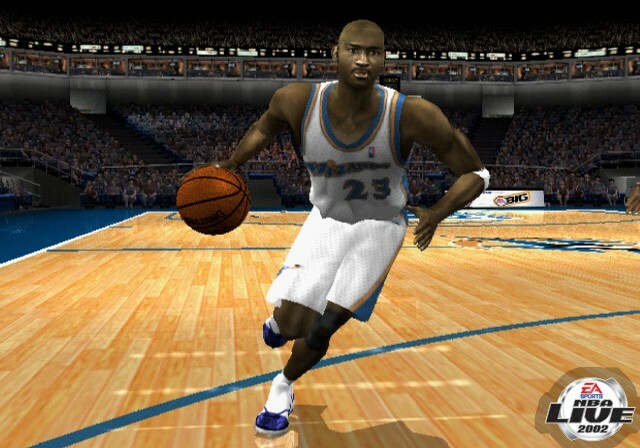 The usual response is “I used to think this looked good”, but at the time, it was usually a fair assessment.